Flight time 11 HOURS FROM THE UK. 5 HOURS FROM NYC. For all you intrepid photographers out there, have we got a treat for you. 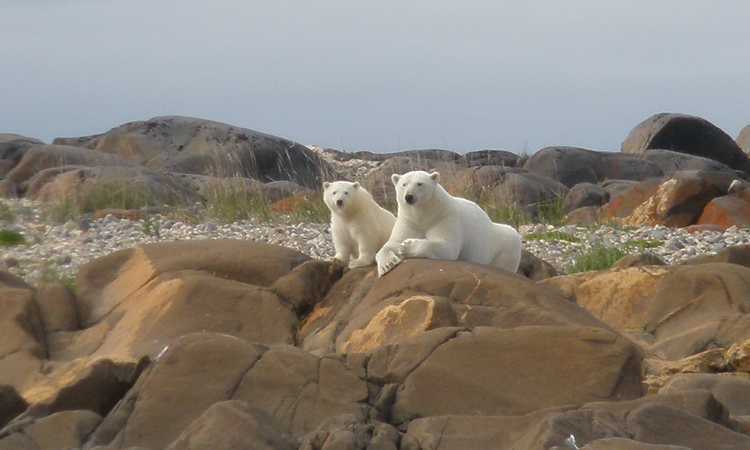 For six nights we’ll whisk you off on this exclusive voyage to the coastline of Hudson Bay where the Northern Lights illuminate the night skies and polar bears reign supreme. Manitoba is one of the most pristine and unknown areas left on our fair planet, and we’ll show you this final frontier in blissful comfort from the exciting city of Winnipeg to the wilds of Cape Tatum Wildlife area. There’s really nowhere else on earth like it if you’re looking for perfect photographic backdrops and awe-inspiring subjects. Touch down in Winnipeg, a city well known for its rich history and rest up in your hotel for the night before you set out the following day to explore the sights and sounds of the city. Known as the cultural cradle of Canada, we recommend getting stuck in and getting a taste of what this fascinating city is all about. Head down to the Winnipeg Art Gallery, home to the world’s largest collection of Inuit art, and after your culture fix make your way to the aptly named Forks Market for some foodie treats in the heart of downtown Winnipeg. For the next three nights, you’ll hole up at Churchill Wild’s deliciously cosy Seal River Heritage Lodge, set in Canada’s sub-Arctic adventure playground. 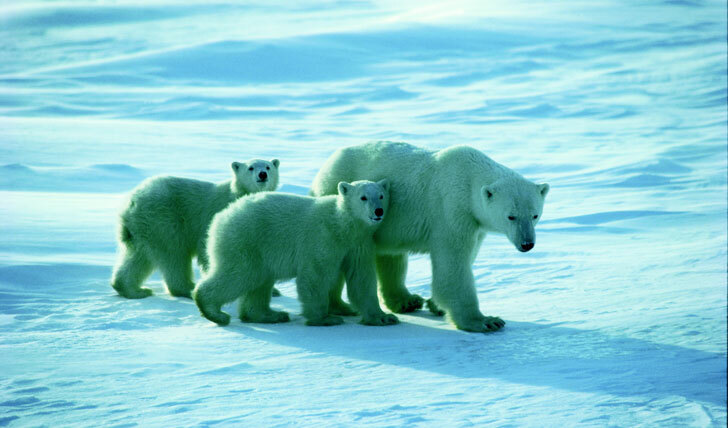 After a hearty breakfast to keep you warm, it will be time to set off in search of the resident polar bear communities. With such high concentrations of polar bears in the area and regular updates from the expert team, chances of a sighting are high so make sure you have your camera ready for the rare opportunity to see and snap the grandiose beauty of bears in their natural kingdom. On your second day at the lodge, your guide will whisk you off on another unique photography tour to find the picture-perfect spot for a snap that’s worthy of a National Geographic front cover. Naturally, we’ve saved the best moment ’till last, so on your final day in the wilderness look forward to coming face to face with the undisputed King of the Arctic. Staying close to the lodge you’ll immerse yourself in this spectacular Arctic environment, on a walking safari through the wilderness, stopping to watch polar bears playing in the snow. For your last evening, wrap up warm and settle down under the frosty sky to view the dazzling Aurora Borealis as it illuminates the blackness above with delicate wisps of green and pink. Just like that, it’s time to bid a fond farewell to the Arctic wilderness, for today you depart for Winnipeg for one last chance to dip into the captivating heritage of the city. Be sure to pick up some last minute arts and crafts as a souvenir of your astounding Manitoba winter jaunt.